WE HAVE THE INFRASTRUCTURE AND EXPERIENCE. BUSINESS AND GOVERNMENT DEPEND ON OUR NETWORK. 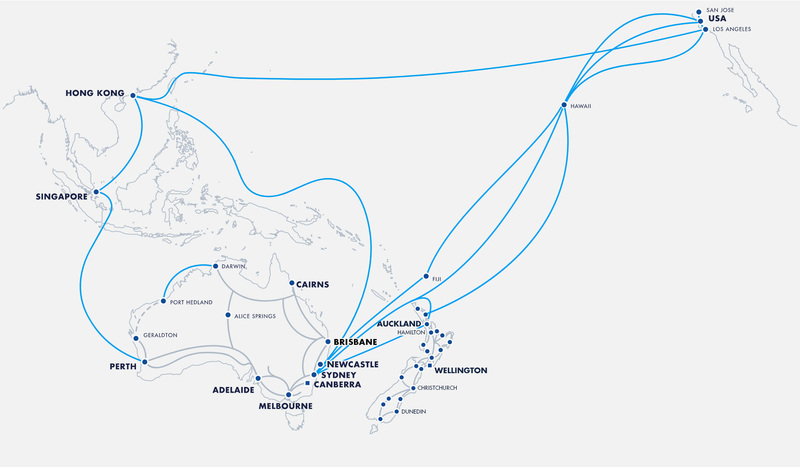 With more than 30,000 km of fibre in the ground, including over 4,200 km in New Zealand, we make sophisticated, high-performance communications solutions more accessible than ever for NZ business, Australia and the broader region, including true Trans-Tasman, on-net connectivity. 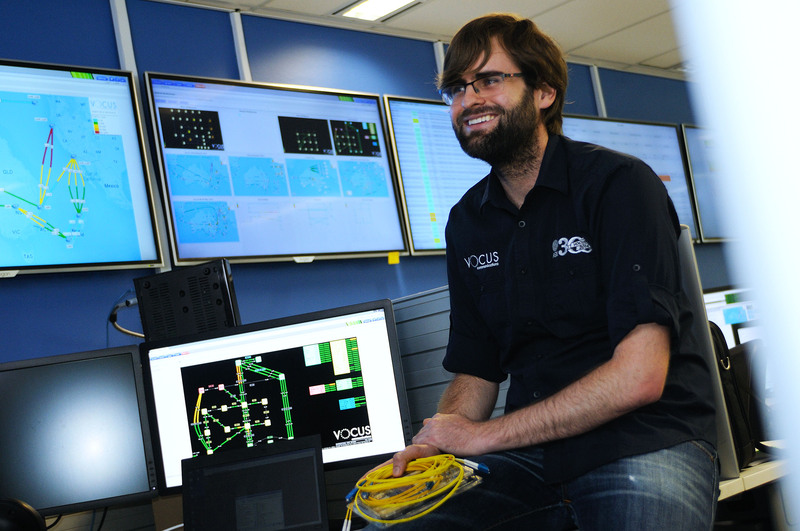 The Vocus network is highly connected with international capacity on the Southern Cross Cable, the SeaMeWe-3 cable, the Australian Japan Cable (AJC) and the Asia America Gateway. In 2018 the new Vocus Australia Singapore cable will be live, giving us even more capacity to South East Asia. Vocus has direct links into more than 120 data centres, including 22 of its own, and peers directly with more than 500 content providers. Vocus is an authorised partner of Amazon Web Services and Microsoft Azure. That ownership keeps us more accountable, and gives us the control necessary to consistently deliver the network performance our customers expect. Vocus has a strong local presence with key functions such as engineering, network operations, application development and systems teams based in New Zealand. This provides customers with quick response times, local expertise and a collaborative culture for supporting government and businesses. YOU NEED TO BE ON THE VOCUS NETWORK. We built our network in the new millennium, for the new millennium. A network is no longer the backbone of today’s organisations - it’s the nervous system too. With the kind of performance, speed, connectivity and scalability that the Vocus network promises, you'll be empowered to drive your business forward. The “Internet of Things” is still taking shape, but no matter how many devices you connect or how insightful the data you extract, you’ll still need to rely on a network to optimise your operations and to deliver memorable customer experiences — both at home in New Zealand and right across the globe. We’ve built the Vocus network to give you the most direct route to better business outcomes. Whether you need simple connectivity services or managed business solutions, our national New Zealand network spans in excess of 4,200km and has your needs covered. Tell us how you’d like to connect and we’ll work to make it happen. We’ve invested a lot of time, money, sweat and probably a few tears into our network products and we think they’re pretty great. Building on our strength in data and network connectivity, we are innovating in the areas where our business customers need solutions for today and the future – voice, cloud and security. Don't let borders impact your connectivity. Vocus Group is the #1 network infrastructure owner across the Trans-Tasman region. With Vocus, you can stay on-net for your Trans-Tasman connectivity - giving your organisation an extra edge when it comes to speed and cost management.